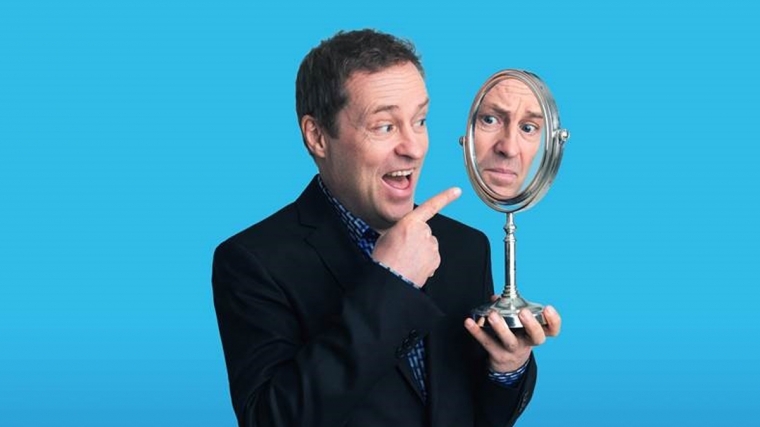 Ardal O’Hanlon, star of Death in Paradise, Father Ted and My Hero continues to tour his acclaimed stand-up shows worldwide. Because he loves it. And it’s a compulsion. And the world is a funny place.